WICHITA FALLS, TX (RNN Texoma) - Wichita Falls police have arrested a wanted man who they have been looking for since Saturday. 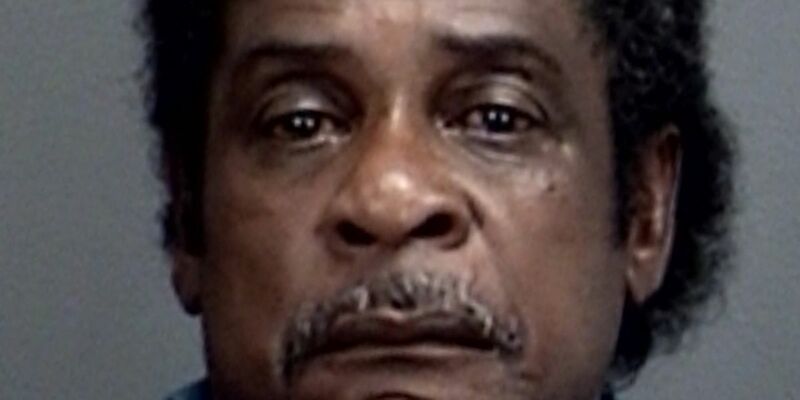 Dwight Johnson, 66, was taken into custody on Tuesday morning in the 600 block of Holiday. Johnson is suspected of committing the sexual assault on Saturday morning near 7th and Baylor. A warrant was issued for his arrest at that time. Stay with 6 for updates as they become available.